California Navel Oranges now in 10 pound quantities!!! 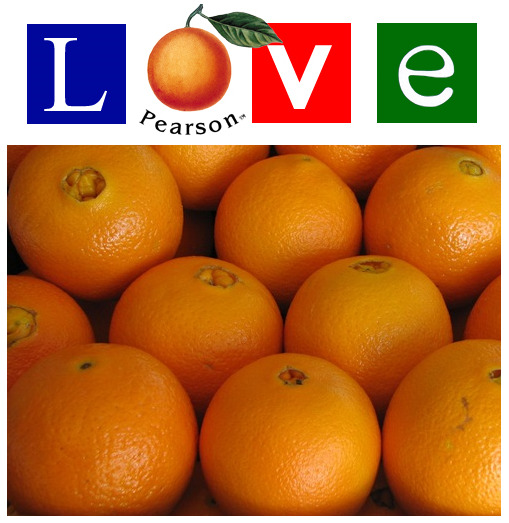 By popular demand, you can purchase smaller quantities of Pearson Ranch Premium California Navel Oranges. With all the great health benefits of oranges, and not to mention the fabulous flavor and versatility, it's no wonder California Navel Oranges are a favorite fruit The World Over! Add 10 pounds of Vitamin 'C' filled sunshine to any order or send them alone, either way everyone will know you are sending the perfect gift of good health and great taste.